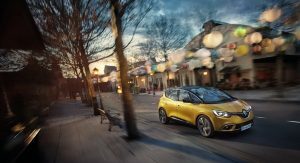 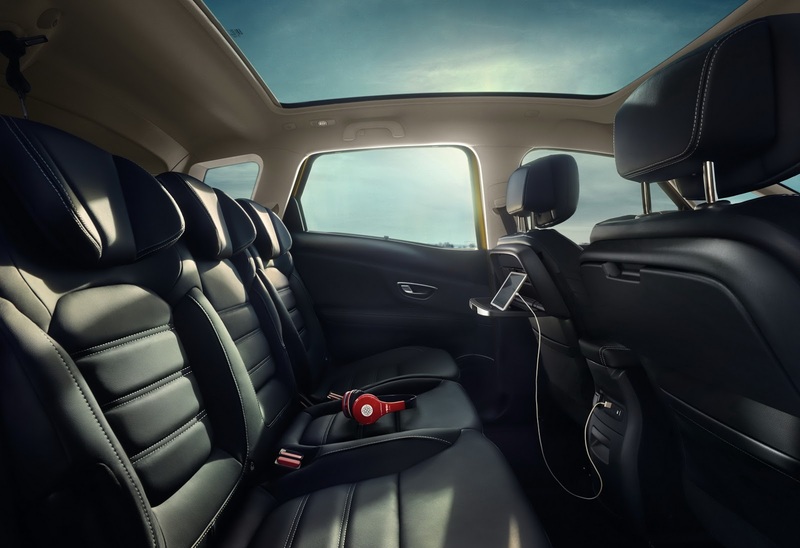 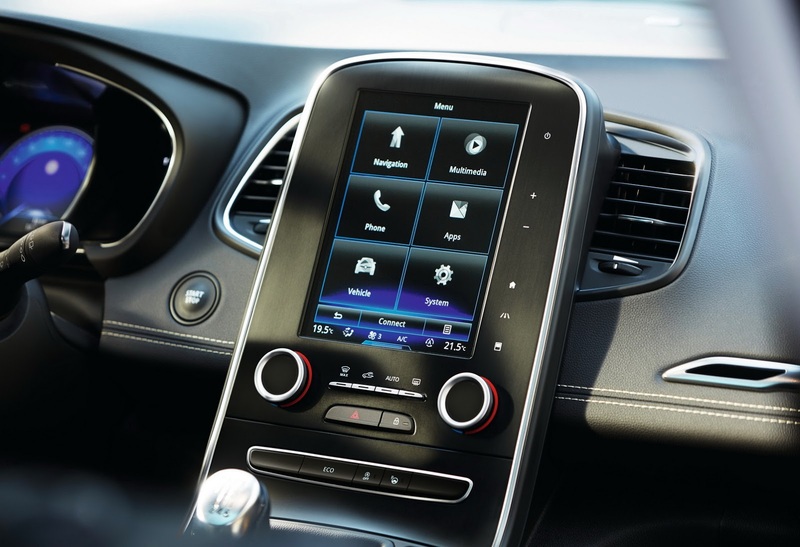 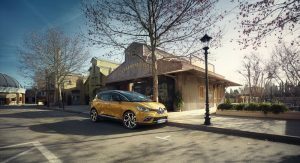 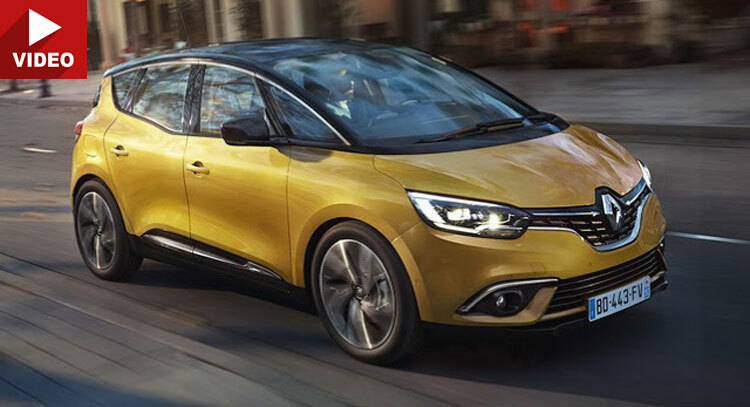 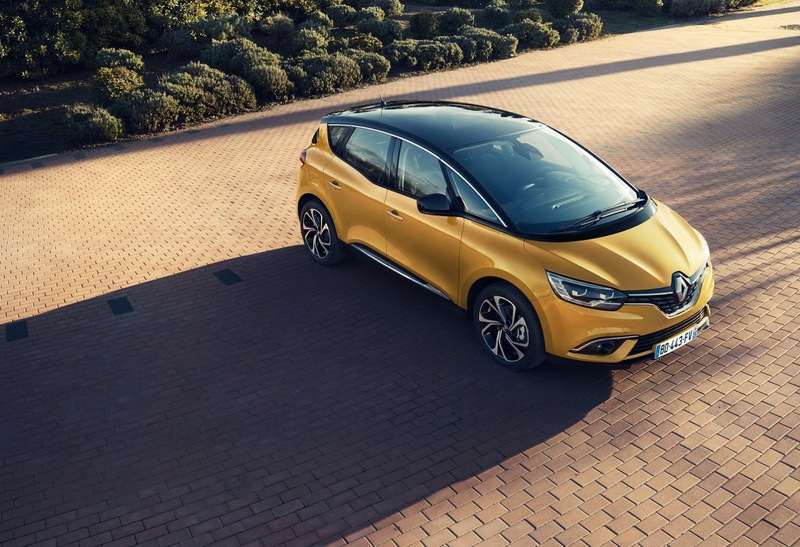 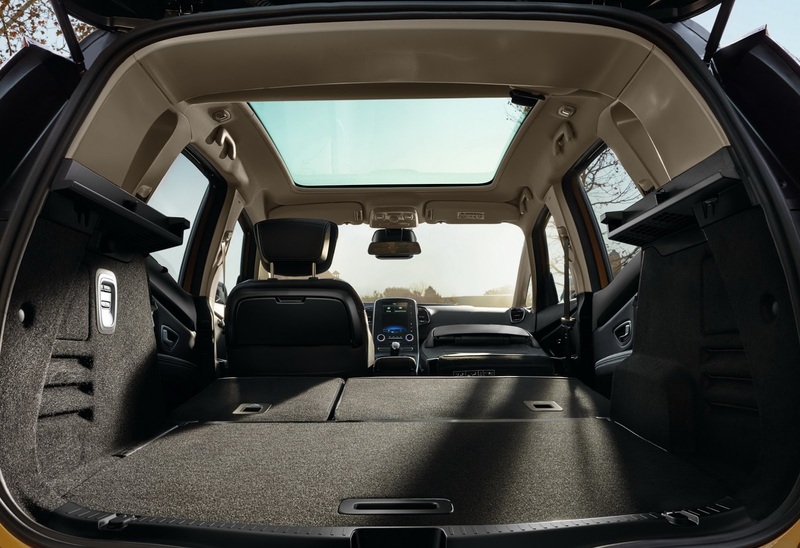 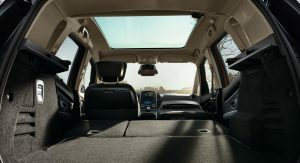 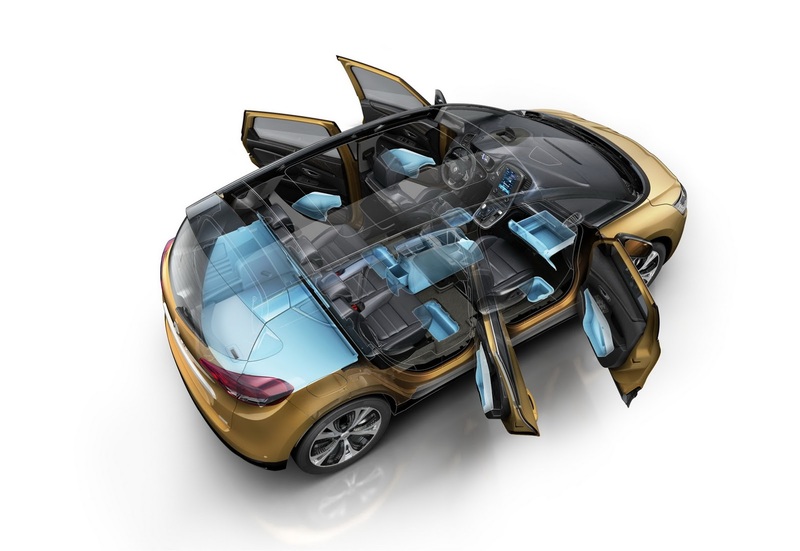 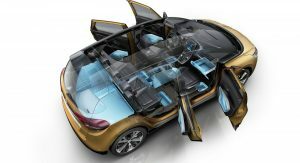 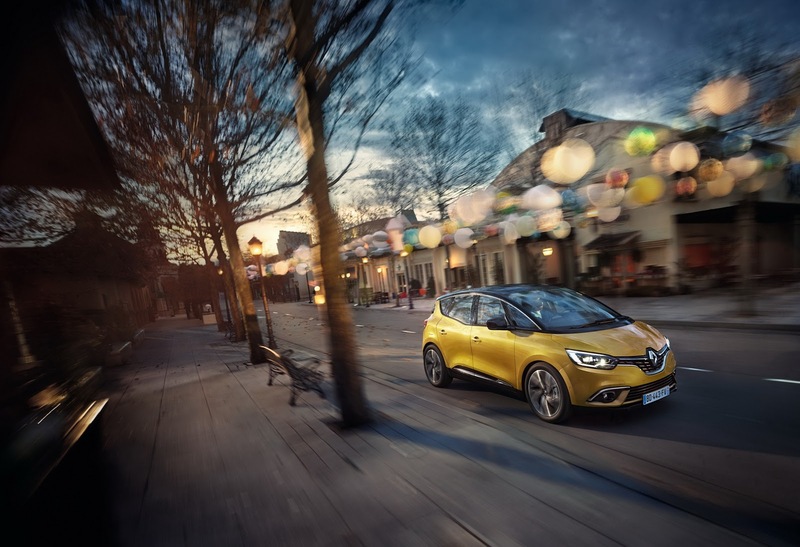 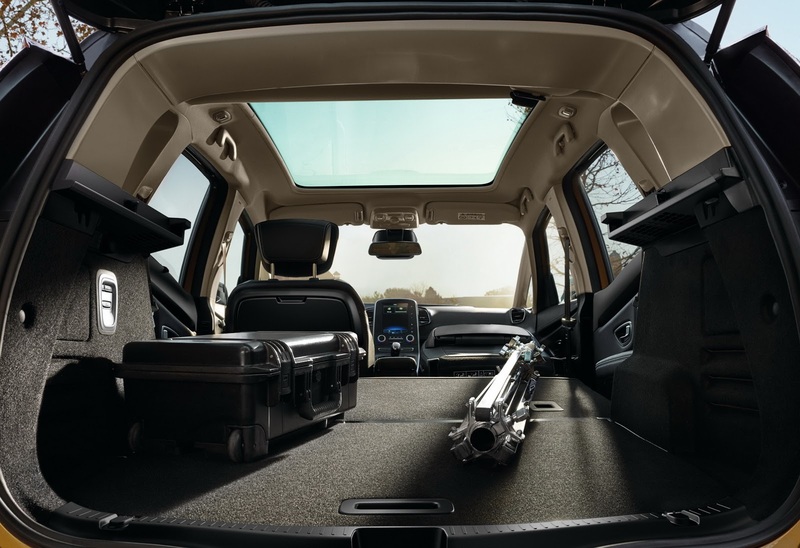 Minivans have, over the years, become the epitome of dull motoring, but Renault believes the new Scenic can put that stereotype to rest. 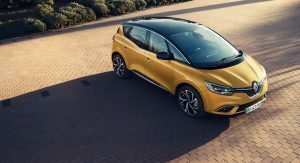 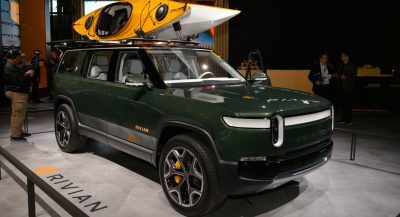 Blurring the line between crossovers and MPVs, the fourth generation of the compact people carrier celebrated its premiere in Geneva, with its fresh styling inspired by the 2011 R-Space Concept and bits borrowed from the Espace, Megane and Talisman. 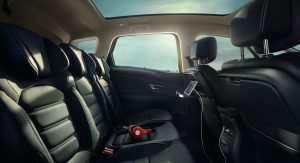 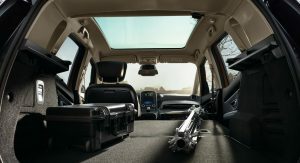 Slightly larger than its predecessor, the new Scenic benefits from 572 liters of luggage space, a wide array of storage compartments and, depending on the version, can be equipped with a Bose premium sound system, R-Link 2 infotainment, working together with an 8.7-inch screen, and head-up display. 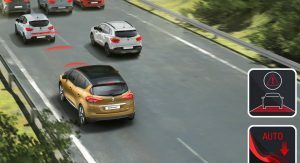 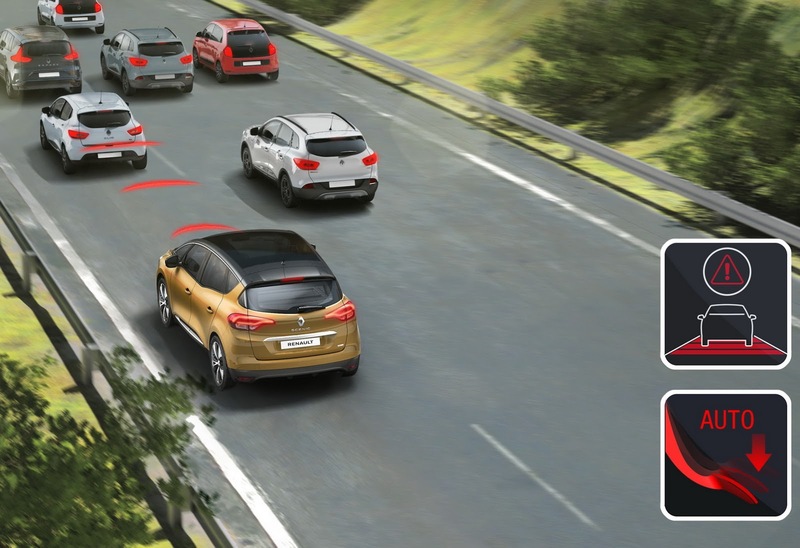 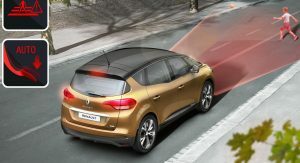 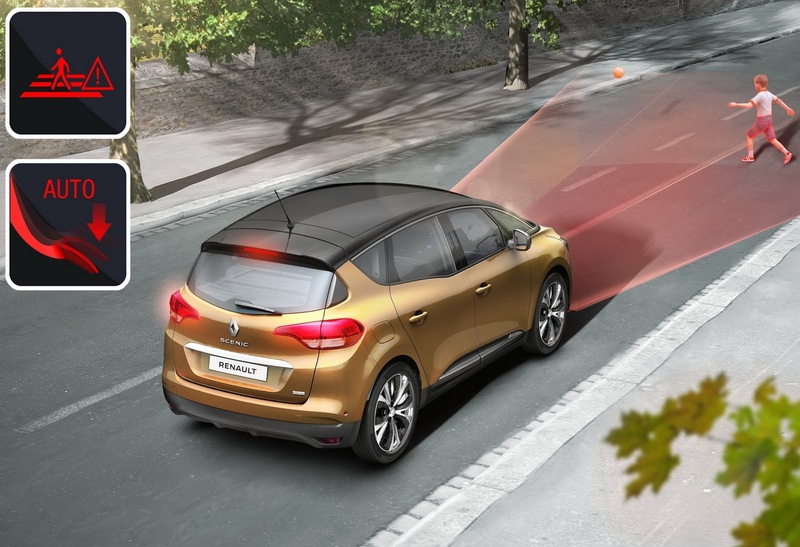 A first in the compact MPV segment, the Active Emergency Braking System with Pedestrian Detection comes as standard. 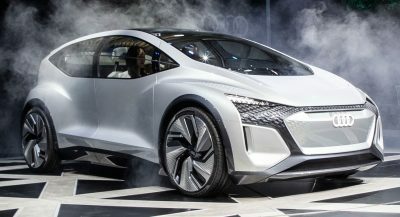 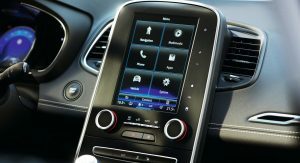 The engine lineup offers no surprise: customers will have to choose between six dCi diesel units, producing between 95 PS (94 HP) and 160 PS (158 HP) and connected to either a six-speed manual, a six-speed automatic or a seven-speed automatic transmission, and two petrol burners, rated at 115 PS (113 HP) and 130 PS (128 HP), respectively, mated exclusively to a six-speed manual gearbox. 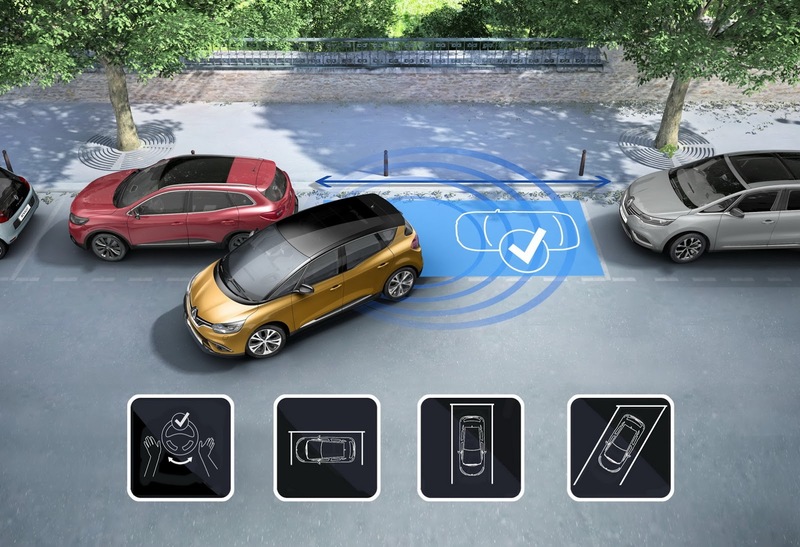 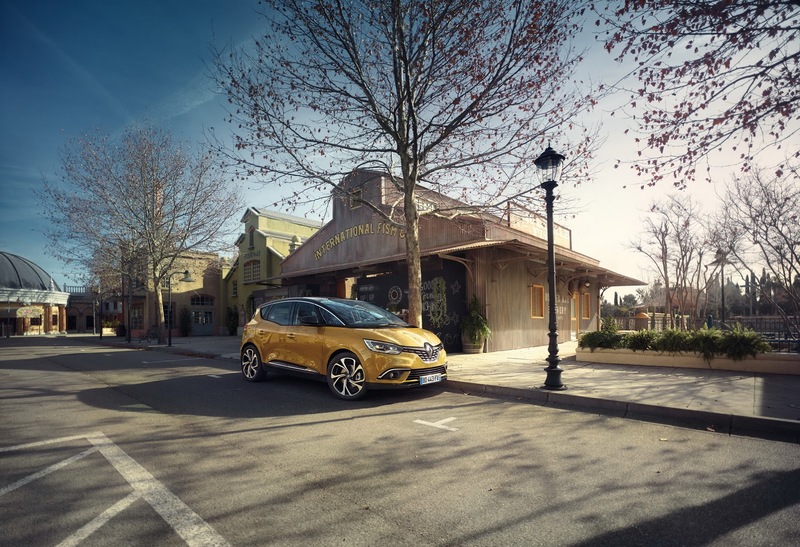 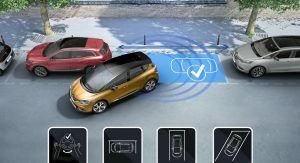 Detailing Renault’s new people carrier is a set of seven videos that talk about its design, practicality, technology and another novelty, the Easy Park Assist, which will help it squeeze into a tight parking space easier than ever. 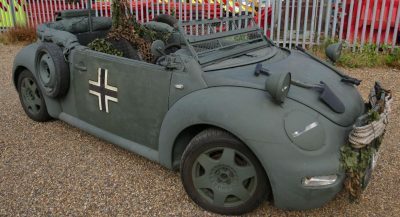 I wonder how the car looks with smaller wheels because 20″ tires probably aren’t very cheap. 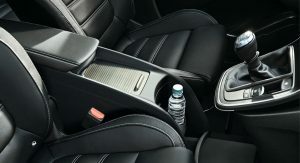 as far as i know, it will come as standard with 20″ inch.